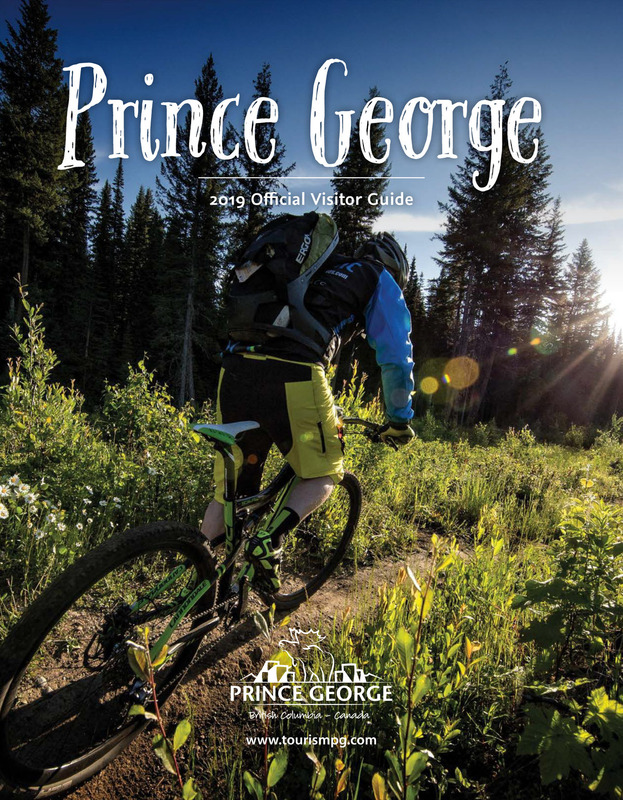 Prince George Downtown Business Improvement Association (“Downtown Prince George”) serves all the property owners and all the businesses/tenants in C1 Zone of Prince George. Each and every property owner and business in the downtown is entitled to a membership with the organization. Downtown Prince George hosts "Downtown Winterfest", a spectacular annual event for our community. Along with many enthusiastic partners we are able to transform the Canada Games Plaza into a winter wonderland. On Sunday February 10, 2019, embrace the cold and enjoy the thrills of snow and ice with your family and friends.